It may shock you to learn that Oral Cancer is the 11th most common form of cancer world-wide. Affecting men, women, and even children – this disease is a terrible burden for everyone it touches. While individual cases of oral cancer are becoming less frequent in many parts of the world, it is still a huge problem that – too many – people still have to face. Since there is still no definitive “cure for cancer”, we here at Dallas Cosmetic Dentistry believe that early detection, and education, are the best tools that our patients can have in order to avoid this lethal disease. It is with that thought in mind that we hope to teach you a little bit more about this “silent killer”. Malignant forms of cancer are defined as an abnormal growth of cells within the body, which propagate and invade other surrounding cells – setting off a chain reaction throughout the entire body. Cancer can appear at any time and can progress either extremely slowly, taking years to fully destroy the host, or a matter of weeks. It is Cancer’s unpredictable nature that make it one of the most terrifying ailments imaginable. Oral Cancer is – of course – a cancer that begins in the mouth. Most commonly, oral cancer appears on the soft tissues of the tongue, lips, interior cheeks, sinuses, and throat. While there are no cures for cancer in any form, it has been found that early detection – and treatment – vastly increases your chances of survival. How do you Prevent Oral Cancer? While your genetics may play a role in the development of cancer, there are also many lifestyle factors to consider. By addressing the three areas below, you can reduce your cancer risk by as much as 50%! By now, you must know that smoking is one of the leading causes of cancer – this is especially true in Oral Cancer. If you are a smoker, you must quit immediately to help your chances of avoiding this lethal condition. There has been mounting evidence that shows a correlation between heavy alcohol consumption and the development of cancer. Although, this does not apply to mouthwash containing alcohol. Please consume responsibly; if at all. It has been shown that people who consume high amounts of fruits and vegetables regularly also have a much a lower rate of cancerous growths. While this avenue is still being investigated, the pool of evidence continues to grow. So, an apple a day truly might keep the doctor away. Sadly, there is no clear-cut road to preventing cancer. However, making these slight lifestyle adjustments can boost your chances. How do you Detect Oral Cancer? Fortunately, Oral Cancer has a long “preclinical” phase – meaning, your doctor will have more of an opportunity to notice the symptoms before they advance to a potentially fatal stage. But, that only matters if you are making regular trips to your dentist and receiving some sort of a cancer screenings during your visit. In most cases, a visual examination of your mouth is all that is required in order to detect a suspicious growth in your mouth, throat, or on your tongue. But, further testing (including biopsies and blood panels) may be required if your dentist notices something out of place. During this visual inspection, your doctor will be on the lookout for lumps, lesions, inflammation, and discoloration – to name only a few cancerous “give a ways”. If you are noticing a few of these irregularities during your usual oral health maintenance, we recommend consulting with your Dentist as soon as you are able. We also use Velscope technology to check for oral cancer. The standard methods for treating oral cancer are the same as most other forms of the disease – but can vary greatly from patient to patient depending on the location and severity of the growth. Most commonly, cancer treatments include: surgery (removing growths that have yet to invade surrounding cells/systems), radiology/radiotherapy (blasting the growth with targeted radiation in order to break up the mass) and chemotherapy (a treatment schedule including cancer-fighting drugs). Yet, it seems that the best offense, is a great defense. Therefore we recommend incorporating some of the health-boosting lifestyle changes mentioned at the beginning of this post, while also visiting your doctor for a visual screening at least once every six months. 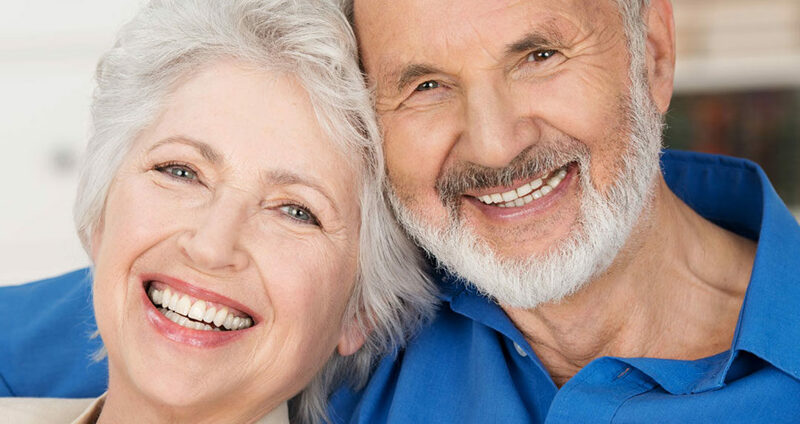 To learn about all of the ways that Dallas Cosmetic Dentistry can help to safeguard your health, please call (214) 368-2434 or visit DallasCosmeticDental.com today.